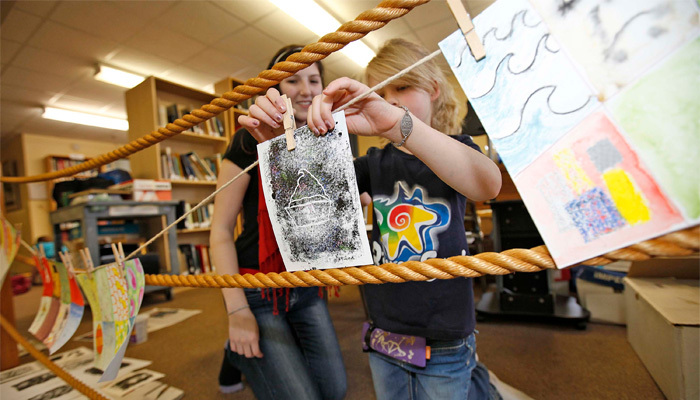 Public Libraries are busy places during March Break. Public Libraries across the province are planning hundreds of programs to keep you and your families busy over the March Break holidays. Libraries are planning everything from puppet shows to storytimes, arts activities, craft projects, Lego, video games, scavenger hunts, board games, technology programs, and so much more.